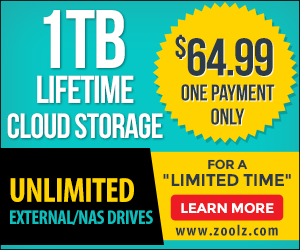 NovaBACKUP Server v17 is a top performer Windows Server backup, it is easy to install and easy to use on Windows Server 2015, In this new version NovaStor has improved the backup speed and support for multiple/flexible local and online storage destinations so you can backup to an external drive location and you will get 2GB FREE online storage, also this backup server support Incremental backup and it supports the file version to choose which file you want to keep or move which we find it a very good way to save space. NovaBACKUP Server v16.5 is relatively straightforward, easy to install and pretty robust. The main interface is simple enough to use. 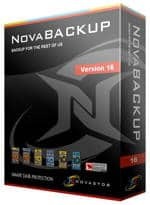 NovaBACKUP Server v16.5 is offering excellent backup and disaster recovery, with fast backup and for local or online and high end performance to protect your server , we found this application is worth every penny.